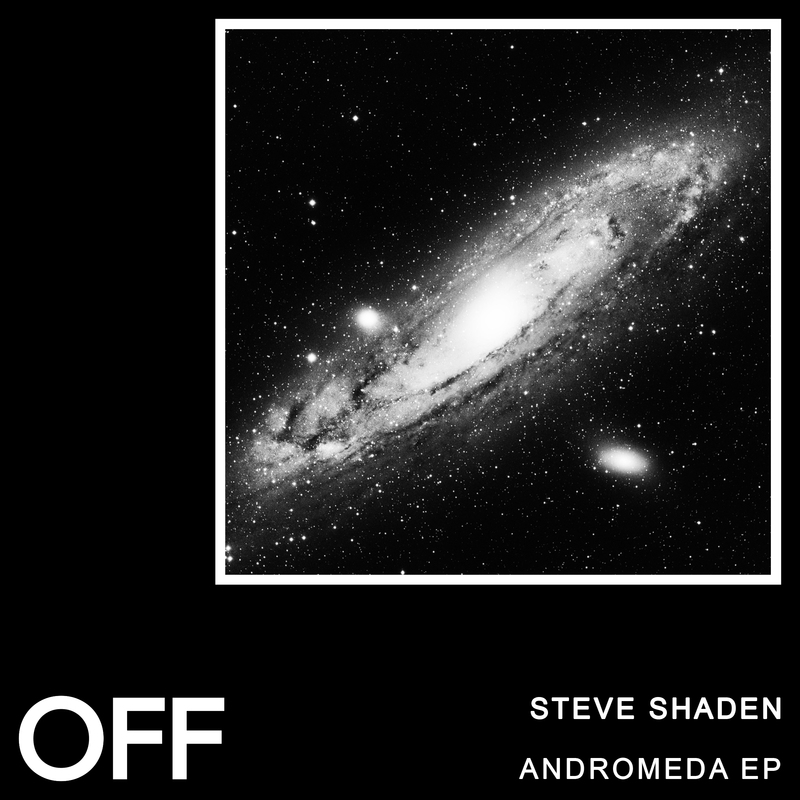 Italy’s Steve Shaden joins the OFF roster with an intense 3-tracker that might be the label’s hardest release yet. Andromeda kicks the EP off with a full-on groove monster completed by spacy pads and stabs. No More is a bit friendlier thanks to its uplifting chord stab. Finally, Check Mate takes things towards a mental direction with its trippy lead.